Cold pasta salads are always my go to dishes for summer potlucks. They also make a great simple lunch or dinner when it's just too hot to cook. There's something about ramen that my kids just love - and I love how quick it is to cook! We had a potluck to go to so I pulled this together - all the kids loved it and it was super fast and easy to make. Prepare ramen noodles per package instructions but do NOT use the seasoning mix. Throw it away! Drain and rinse noodles immediately in cold water after cooking. Place in a large bowl. Chop carrot and spring onions into small pieces. I use a chopper to make this really easy. Add to noodles. 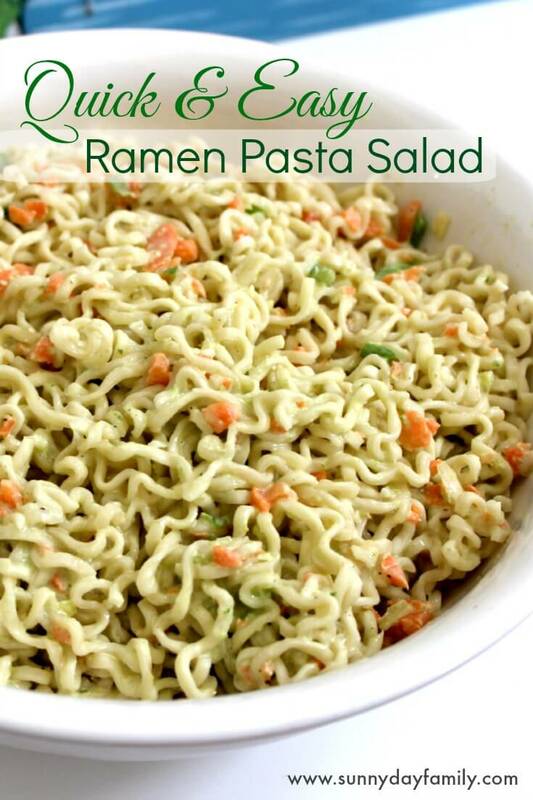 Mix mayo and pesto in a small bowl and add to noodles. Stir until well mixed. This side dish goes great with chicken. 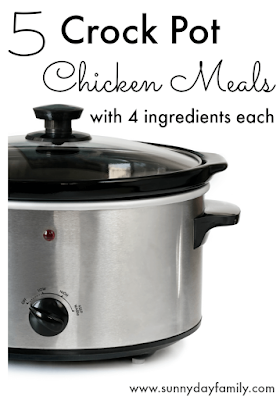 Check out our 5 chicken meals collection - each one has only 4 ingredients and goes in the slow cooker. 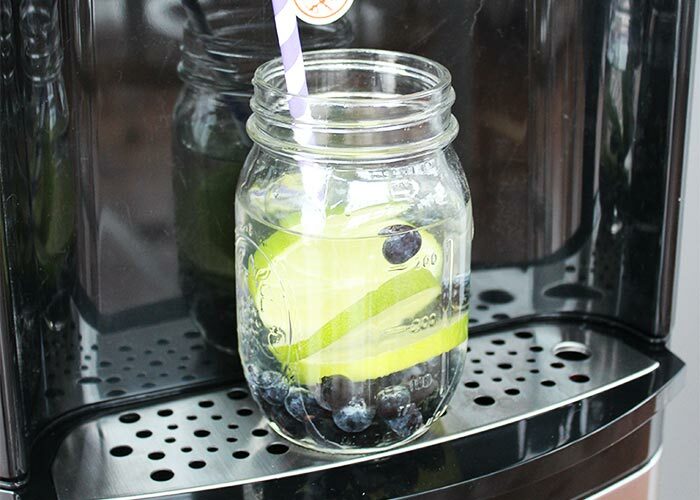 Perfect for summer!